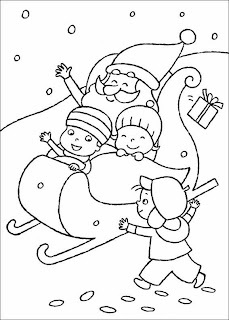 During a particular celebration there is no better idea than give children some drawings for coloring related with it, this way they will feel part of the celebration and they will develop some skills at the same time to have fun. 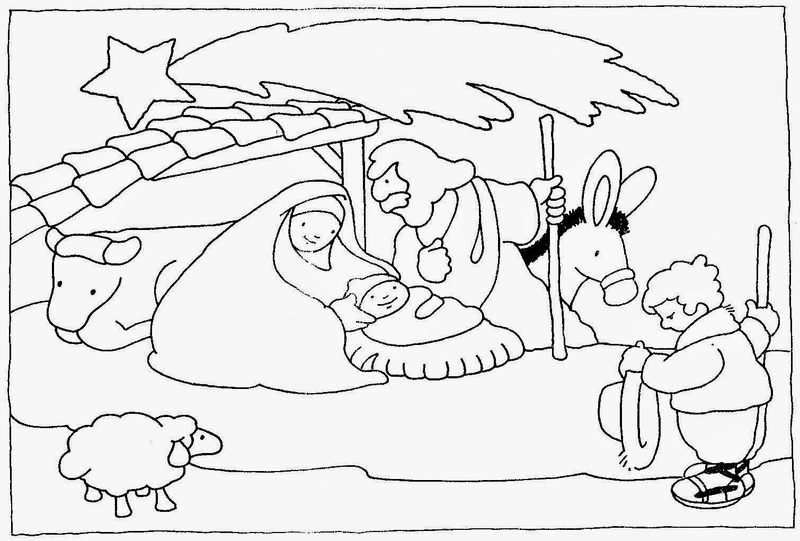 Below you are going to find an interesting group of images for coloring related with Christmas, one of the favorite children's holidays, so you just have to print the best ones and surprise them. A drawing with a reindeer and some Christmas ornaments. 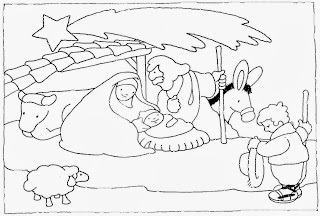 The Christmas nativity with tender characters and baby Jesus sleeping. 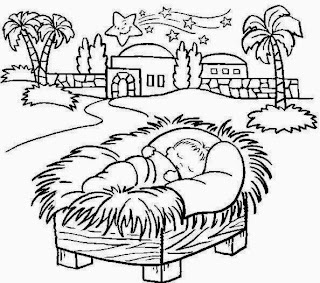 A drawing for coloring with baby Jesus sleeping. 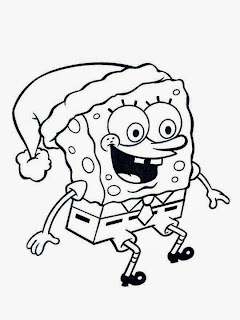 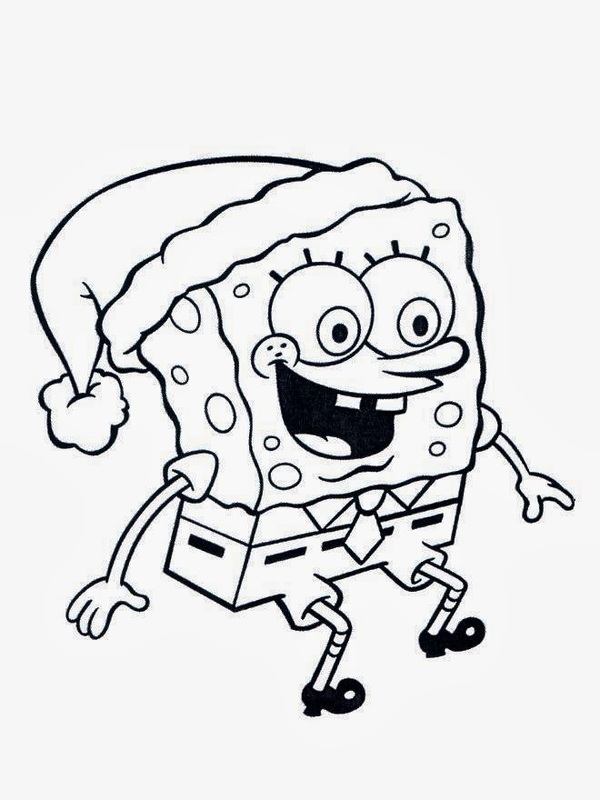 A funny drawing with Sponge Bob with a Santa Claus hat. 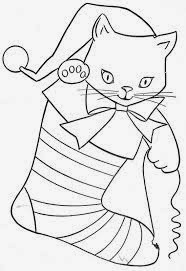 A drawing with a tender Christmas stocking with a cat inside. 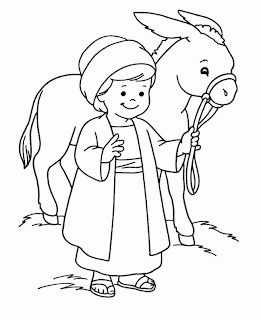 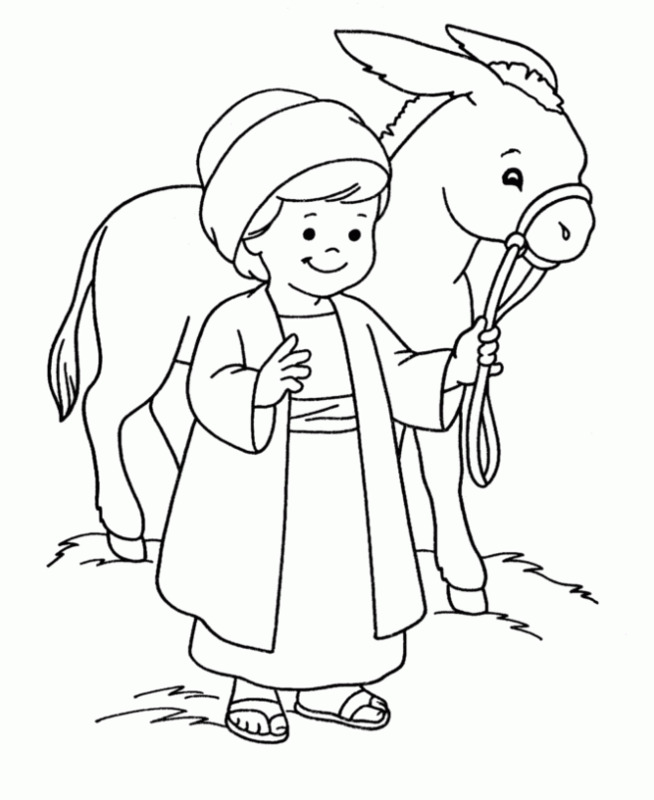 A drawing for coloring with a boy and a tender donkey. 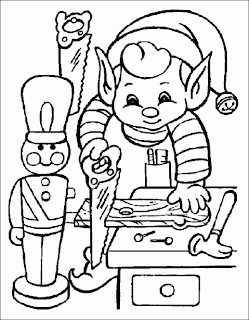 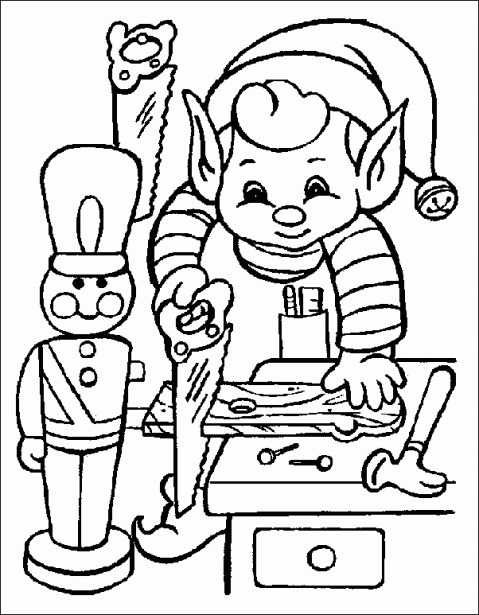 In this image we have an elf making some toys. 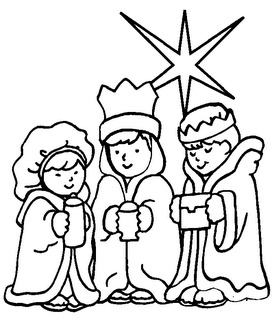 A drawing with the three wise men or should say: three wise boys? 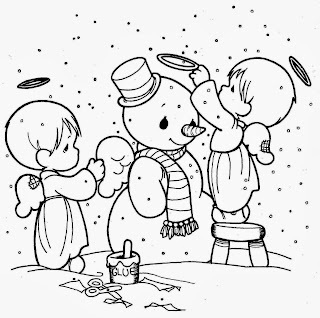 In this image we have two angel decorating a tender snowman. 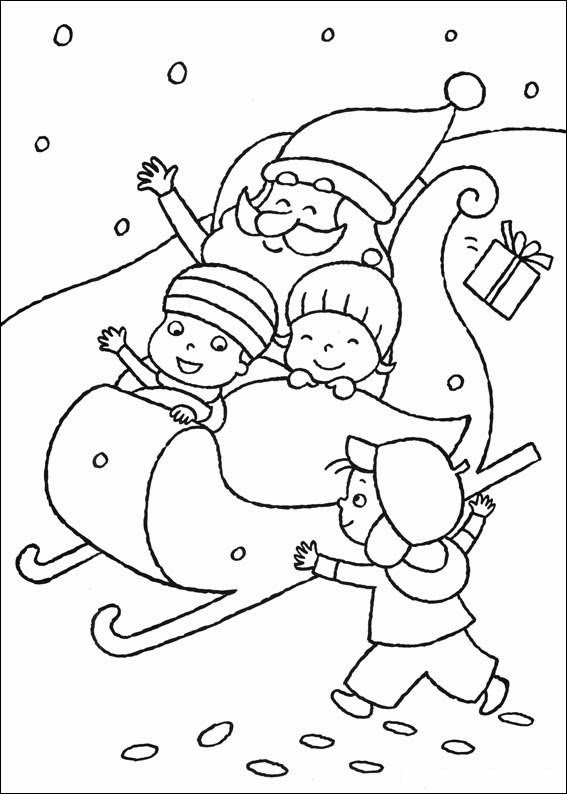 A happy Santa Claus and some children playing in his sled. 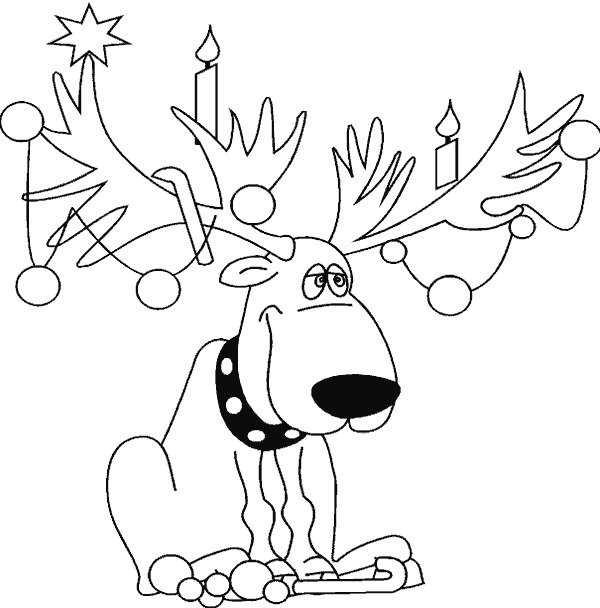 I hope you have enjoye these Christmas Images for Coloring.